You want to do everything you can to pass the TACHS and get into Catholic Private School. 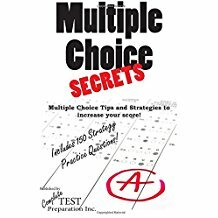 Practice Tests are the best way to prepare for an exam and this is the book that you need to fully prepare for the TACHS. Here are 2 complete TACHS Tests, prepared by a dedicated team of experts that will prepare you for the exam like nothing else will. Each complete TACHS practice test includes information about the test such as the time allotted for each section, allowing you to time yourself for a complete exam experience. If you are taking the Test for Admission into Catholic High School – the 2 TACHS Practice Tests are an essential part of studying and passing! Reading including drawing inferences, main idea and drawing conclusions, plus vocabulary. Math including percentages, ratios, equations, basic geometry, simple algebra, fractions and decimals. Plus How to Answer Basic Math Multiple Choice, Cartesian, Coordinate Plane and Grid, Pythagorean Geometry, Scale drawings and Quadrilaterals. Language including English Grammar, Meaning in Context (Vocabulary), Spelling, Punctuation, Capitalization, Sentence Structure, Paragraph organization, conciseness and clarity. Ability including the three types of graphical Ability questions on the TACHS. 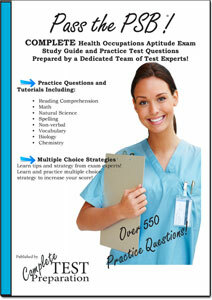 OVER 400 Practice Questions with detailed answer explanations and step-by-step solutions. If you are like most people you start out doing an TACHS practice test questions scavenger hunt and then quick realize it is a complete waste of time, so you buy the 2 TACHS Practice Tests and start practicing right away. You are right and yes there is! Taking a big test, and your private school admissions riding on the results is pretty stressful and even if you know your stuff you can still fail. Which in itself is a pretty scary thought! 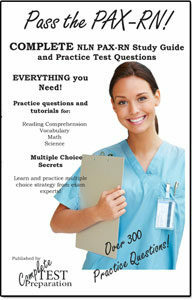 You want a complete guide to the TACHS practice test package. Imagine how you would feel if you took arrived at the TACHS exam and freaked out and couldn’t think straight! This is no joke and it happens to lots of people – BUT it doesn’t have to happen to you! 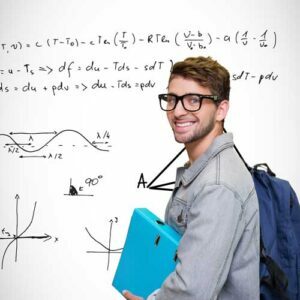 You want to avoid all these Study Mistakes! And why take a chance when your admissions is on the line? Why take chances? 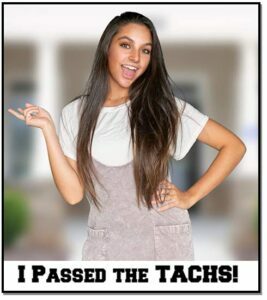 Doesn’t it make sense to do everything possible to pass the TACHS exam? 2 Sets of TACHS Practice Test Questions including, Reading, Math, Vocabulary, Language and more. Order Printed Version (Amazon) $19.99 Printed book includes free ebook! It helped my son so much .